1. 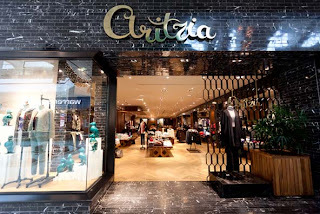 Aritzia - This is one of our favorite shops! This is only located in Canada although they do have some locations in the states. 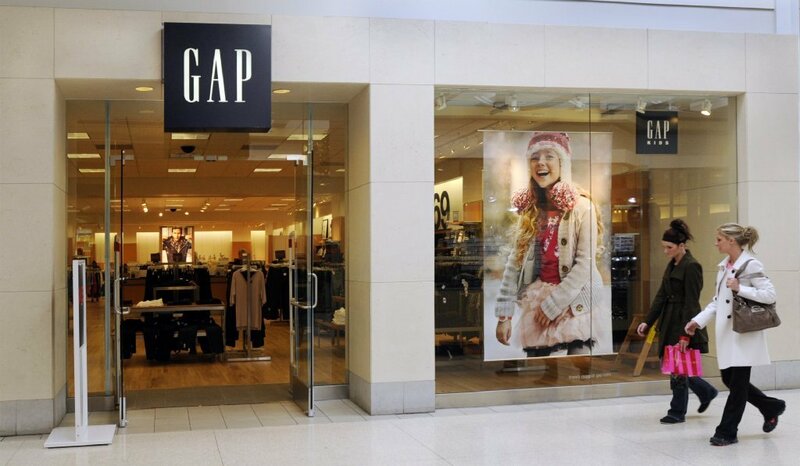 Their clothing is very fashion forward and have the most simple but high quality clothing without breaking the bank. 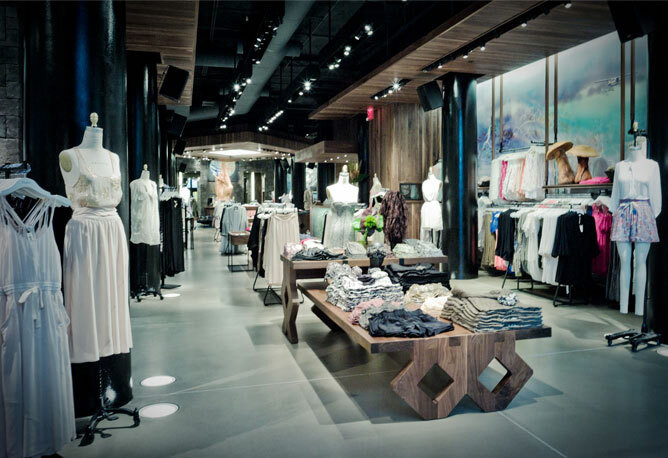 Their clothing are on trend and have exclusive brands such as Talula, Wilfred, TNA and many more! 3. Nordstrom. 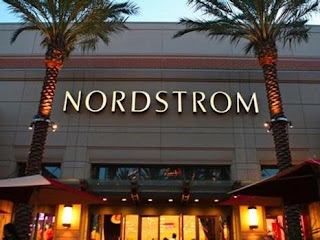 Whenever we go shopping in the states Nordstrom is our favorite place to shop. There is something here for everyone and we love it. 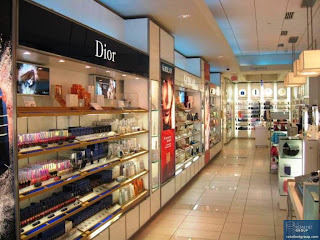 From their beauty items to their clothing that we cannot get back in Canada this is the place where we like to come. 4. 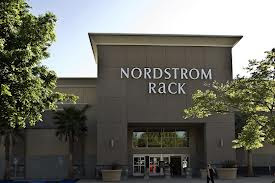 Nordstrom Rack- As if Nordstrom wasn't perfect, there also exists a Nordstrom Rack! 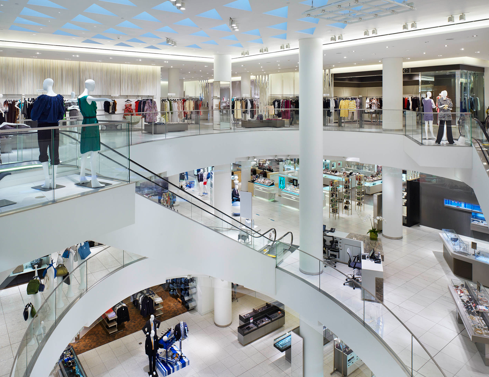 This is where Nordstrom has some of their clearance items and where we find amazing deals from some of the best brands! 5. 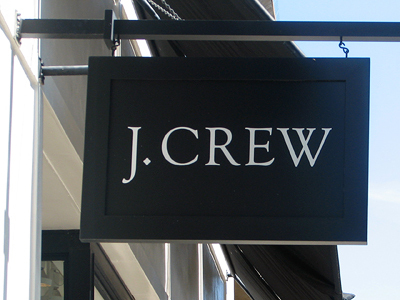 J. Crew- J. Crew is Awesome. They have the best sweaters (including cashmere!) 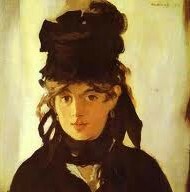 that are simple yet on trend. The quality is amazing for their clothes and we can find very nice pieces that are great for everyday staples. 6. 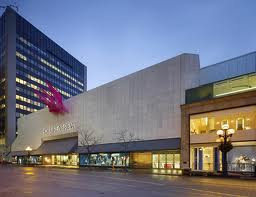 Shoppers Drug Mart- Only located in Canada, this is one of our best drug store. They have a wide range of brands to choose from. We love coming here for their beauty products from nail polishes to make-up. 7. 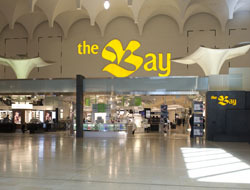 The Bay- This is a very big department store and they carry many goods. We love buying our beauty related items from here since they have mostly everything! 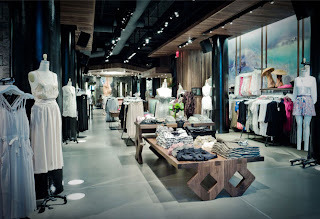 and also like to stop by their clothing/shoes to see what we can find! 8. Gap- If we ever need any basic clothing such as tees or sweaters this is another of our faves! The quality of their clothing is not bad at all for the price!